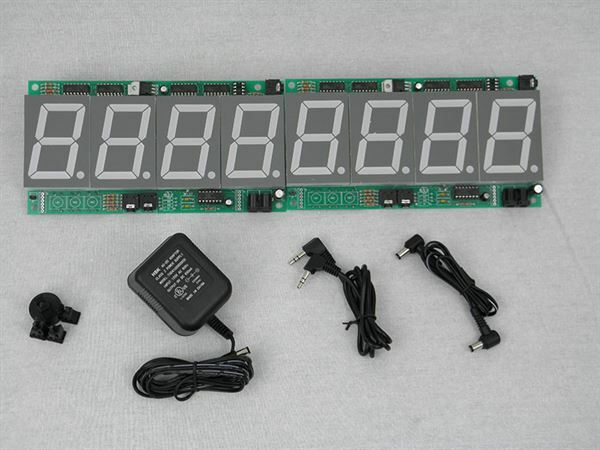 2.25" High Brightness Led - 2 interconnected 4 digit modules for a total of a 8 Digit Display system. Counting by a predefined increment every second, minute, hour, or day. Display numbers from 0 to 99,999,999.